The young Japanese star thrashed unseeded American Danielle Collins 6-1, 6-0 in just 53 minutes. 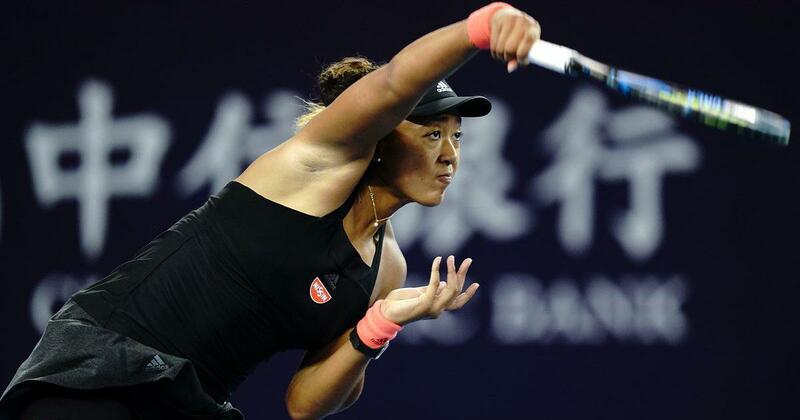 Naomi Osaka is keen to move on from the “bittersweet” memories of last month’s US Open triumph and she did just that with a ruthless display at the China Open on Tuesday. The young Japanese star thrashed unseeded American Danielle Collins 6-1, 6-0 in just 53 minutes on Beijing’s outside hard courts to saunter into round three. Not to be outdone, China’s on-form Wang Qiang continued her hot streak with a 6-0, 6-0 thrashing of Latvia’s 2017 French Open champion Jelena Ostapenko. Ostapenko, the 12th seed, required treatment on her left arm during the match, but this was still a hugely impressive display from Qiang in front of her home crowd. The 20-year-old Osaka, whose maiden Grand Slam was overshadowed by Serena Williams’s row with the chair umpire in New York, faces 10th seed Julia Goerges next in the Chinese capital. Osaka’s reputation is growing fast and organisers on Tuesday said that she has booked her place in the season-ending WTA Finals Singapore for the first time. 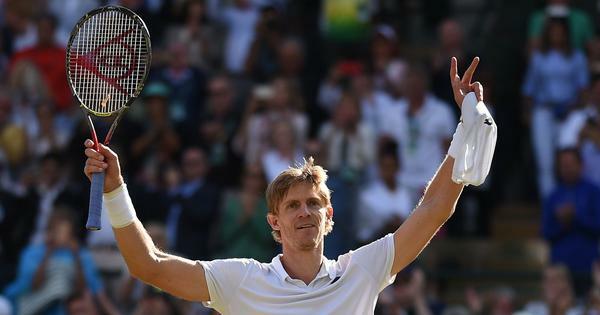 But the world number six has appeared to struggle with the fallout from the tempestuous final at the US Open, where Williams branded chair umpire Carlos Ramos “a thief” and later accused him of sexism. “For me, I don’t know, I don’t know, the memory of the US Open is a little bit bittersweet,” Osaka said on Monday. Osaka said on Tuesday following her hammering of Collins that her coaching team had been trying to keep her qualification for Singapore secret from her. “Before someone told me I had to get to the semis here, then I think they thought I would have felt relieved, then maybe I wouldn’t have been as motivated,” she said. In the men’s draw, top seed Juan Martin del Potro called for treatment by a physio but was mostly comfortable in beating Spain’s Albert Ramos-Vinolas 7-5, 6-2 in his opener. Also safely into round two is third seed Grigor Dimitrov, who defeated the American Tennys Sandgren 7-5, 6-3.